Counting cards in blackjack is a skill that many avid gamblers want to acquire. 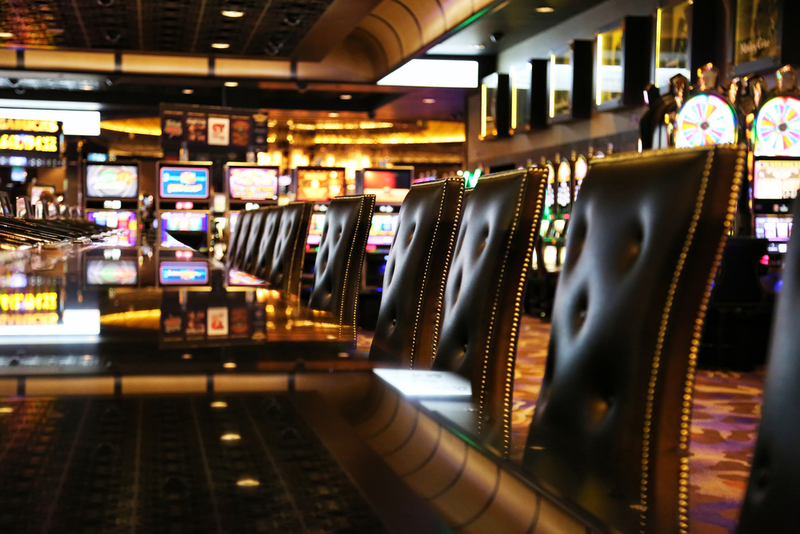 Although card counting isn’t illegal, casinos will go out of their way to catch card counters and often ban them from playing at that casino again. Counting cards in land based casinos can be risky, so many people are now attempting to do so online. Is It Possible To Count Cards In Online Casino Blackjack? With so many casinos online the risks of getting caught card counting are lower. For example, if a player gets caught card counting at a UK online casino, they can simply open a new account at another online casino. However, counting cards online isn’t as great as you might think. Counting cards in online Blackjack is near impossible, card counting relies on keeping track of the cards a dealer takes from a shoe before shuffling. In online blackjack, the cards are automatically shuffled by computerised software after each betting round. There is however a way to count cards online, by playing live blackjack. Live blackjack games are really the only way to count cards in an online blackjack game. This is because in live blackjack there are live dealers that operate in exactly the same way as they would in a land based casino. Unfortunately there are disadvantages in live blackjack games for card counters. The first downside is the speed of play, live online blackjack games do move very slowly, often as slow as 20 hands per hour. This is due to live tables nearly always being to full capacity with all ‘seats’ at the tables taken. Furthermore, another disadvantage of these games is that you can only bet on your own hands. In a land based casino if you are dealt a bad hand you are able to bet on the hands of other players, it is also difficult to bet on multiple spots. Although card counting in a live game is possible, you’re unlikely to rich from it. 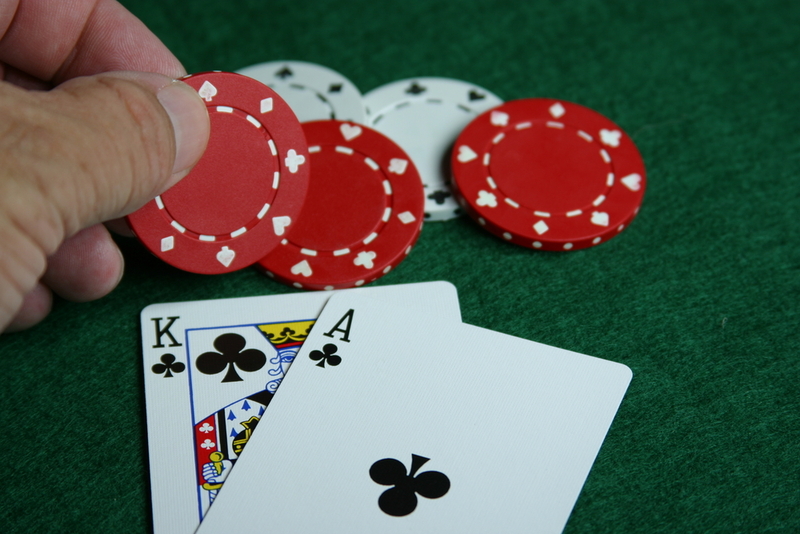 Card counting allows players to gain a small advantage over the casino’s ‘edge’. Card counting can usually give players a 1 percent advantage over the house. Although this may not sound a lot, it means that card counters are more likely to win than the casino. A casino’s success is determined by the house edge that is present in all casino games. This means that even if a few players win big, the majority of other players will lose money and make up for those that hit the big bucks. Card counting is essentially keeping track of the cards that have been dealt and being aware of the cards that remain in the deck. 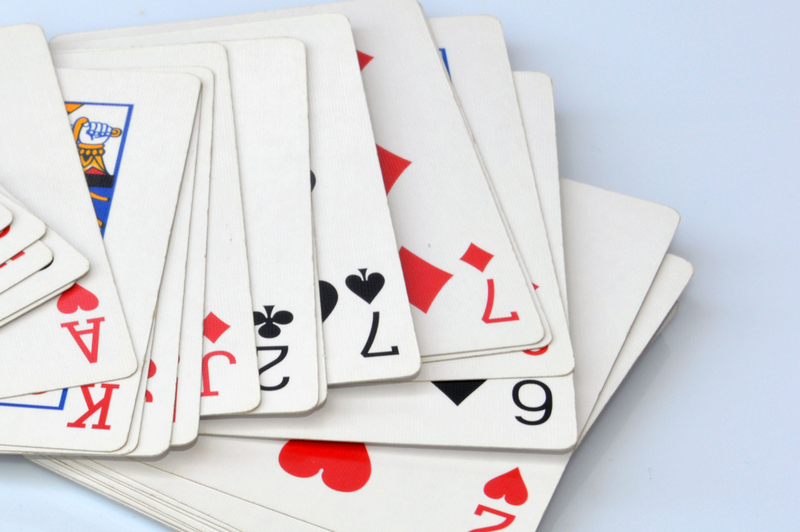 In blackjack, the higher cards work in the favour the player (10,J,Q,K,A). Therefore, knowing when these may come up gives card counters an advantage, and an opportunity to place bigger bets based on their predictions. Many think when they hear the term ‘card counting’ that it means a player is memorising every card that has been played. However, this is rarely the case, although there are some highly skilled card counters out there that do operate this way the most common technique is much simpler. Most card counters keep a simple tally of what cards have come up, e.g. High cards and low cards. A greater number of low cards left in the deck does not work in the favour of the player and makes the chances of getting ‘Blackjack’ much harder. In addition to this, a greater number of low cards also makes the chance of the dealer going bust much less likely. A common and simple strategy that some players use is referred to as the High-Low strategy. They way it works is that a player makes a mental tally of low, middle, and high cards as they appear on the table. Low cards are any card ranging from 2-6, middle cards are 7-9 and high cards are 10-A. Starting at 0, the player adds one number to their tally if a low card appears on the table, and subtracts one number from the tally if a high card appears. The middle cards are ignored and not counted in the tally. If the tally is for example at +4, this means that the chance of a high card coming up is fairly likely. If the tally is at -4 however, this means that the odds are with the dealer and a low card is likely to come up. Players normally adjust their bets based on this strategy, e.g. betting higher when the odds are in their favour. ← What Will Virtual Reality Casinos Bring to Online Slots and Casino Games?